Fixed cost businesses often do surprising things, like go bankrupt just when you least expect it. 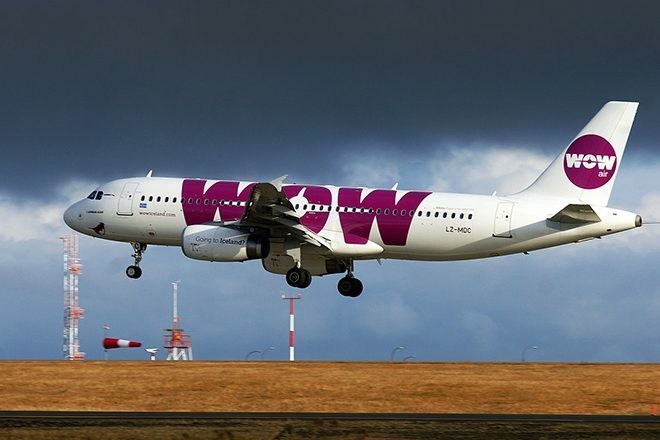 We have seen that recently in the profusion of European discount airlines that, despite being crowded with passengers, have recently gone under, in a few cases they went under so speedily that people were left on the wrong end of a trip with no way to come back again. This might seem obvious, but people too often miss that point when noticing how busy said businesses are. We constantly conflate the busyness of a business with its profitability. They're not the same. At all. 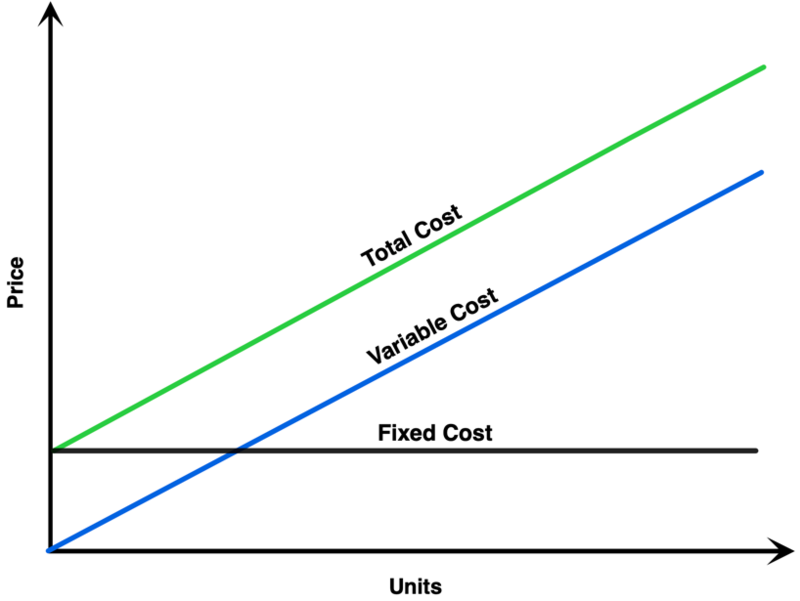 Putting this in accounting terms, a big problem with a fixed cost business is, of course, that their costs are, to a large degree, fixed. This is also a huge advantage. You can't put too fine a point on this, the idea that some businesses have costs that mostly change with the number of customer san orders, and some businesses' costs don't do that. For example, a family-owned furniture maker might be an example of the former, where its costs more or less run coincident with the number of pieces of furniture they make. Granted, as long as they keep their costs less than revenues, things work out, but there is no sudden inflection in their business when BUCKETS OF MONEY POUR DOWN FROM THE SKY. Buckets of money can sometimes pour down from the sky in fixed cost businesses, however. Like software, or airlines, or, today's example, hospitals. If, say, you run a 500-bed hospital, and your fixed costs are about 80% of revenues, then once you have those fixed costs covered, and you continue filling beds with paying patients, you, to a first approximation, get BUCKETS OF MONEY POURING DOWN THE SKY. Sure, there are some per-patient costs, like laundry and bed-pan-emptying, but those pale against the fixed costs, things like HVAC, doctor and nurse salaries, 24-hour staffed emergency roos, gigantic machines that go PING, new construction wings with huge letters on them, insurance, and so on. What is going on here? In short, this is what happens when fixed cost businesses' costs go up and their customers go down. Hospitals are consolidating across the country, and no-one wants to own hospitals in rural areas where populations are emptying out, as you might expect given the high fixed costs of operating a hospital. Even the self-styled entrepreneurs buying up distressed hospitals in rural areas are mostly themselves becoming distressed. At the same time, small hospitals have no pricing power, and are forced to rely almost entire on Medicare/Medicaid payments, which makes them even more reliant on aging locals whose numbers are declining. It's a vicious circle in a precarious fixed-cost business. You can expect more of this sort of thing. Rural areas aren't going to stop emptying out, and hospital costs aren't getting any less fixed. The US is, as a result, wildly over-hospitaled, in much the same way that Europe has been wildly over-airlined. The result is financial distress, and a lot of it. The last century which has produced California's highest propulation growth has also coincided with lowest seismicity in the last thousand years: California’s in an exceptional earthquake drought. When will it end?